Whether you’re an experienced angler or a beginner out on the water, you want to know the ins and outs of saltwater fishing. 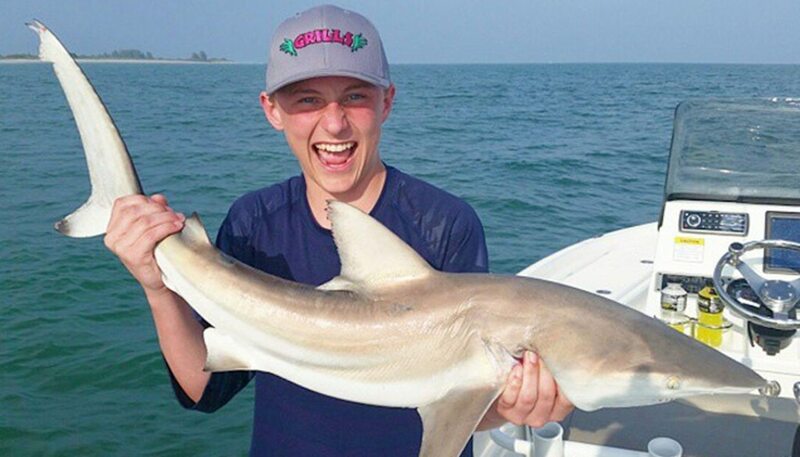 With these five fishing hacks, your day out on the Florida waters of Cape Canaveral, Orlando, and Cocoa Beach will go better than you would have ever expected. 1. Use new and interesting lures. Saltwater fishing comes with lower visibility, and it’s tough to catch any fish’s eye. Try using brightly colored lures to help you to reel in your catch. Bright colors attract many different eyes and will help you get the bite you’re looking for. It’s important to take good care of your fishing gear. Saltwater is a lot harsher on your equipment, so be sure to rinse them in a bucket of water once you get home. The ocean is vast and offers a wide range of potential, but that doesn’t mean you have to move your boat constantly. If the fish aren’t biting at first, don’t get discouraged! Patience is key to big game fish. 4. Keep an eye out for other animals. Dolphins or a flock of seagulls can be an important tip off to some big game fish. Watch the sky for swooping birds of prey or scan the waters for jumping dolphins, and take your boat in that direction. 5. Charter a boat with Fin and Fly. If you are looking for the best places to fish in your vacation spot, don’t be afraid to charter a fishing boat. Fin and Fly Fishing charters offers several to choose from! Our guides know exactly where the best spots to fish are, giving you the best and most memorable deep sea fishing experience. Book your charter online or by phone today, check out the waters of Cocoa Beach, Cape Canaveral, and Orlando, Florida, and see what you can catch using these hacks.